A society is a beautiful place to reside. The relationships we build with our neighbours is something to be cherished for a lifetime. All apartment members come from diverse backgrounds and it would be a great thing to mingle with everyone and stay connected. Although we share a common ground and a common dwelling place with our neighbours, owing to our busy lifestyle and schedule, we rarely get the opportunity to talk and mingle with our neighbours and other apartment members. We may still be far away from our dream society. But Neighbium can make this dream come true. 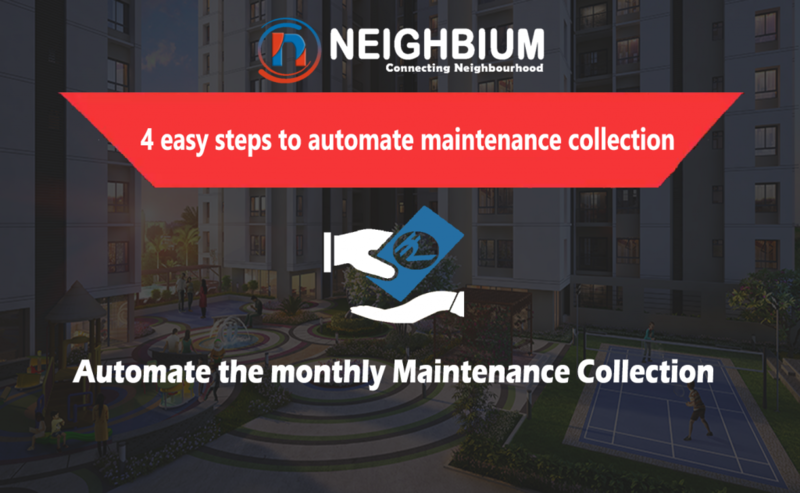 Using in-built Chat feature, Neighbium allows you to connect with your apartment complex members, helping you to stay connected. Neighbium allows you to perform following operations on Chat features. A good neighbour is a great blessing. We just need to know our society well, and connect with our apartment complex members adequately. From sharing experiences about an amazing bakery that has just come up in your locality to sharing references of house helpers, from discussing about the mania of stray dogs to seeking information on food delivery options, from helping house owners find a tenant to planning resources for festivities- your neighbours are undoubtedly a treasure box of information, ideas and suggestions. Why not make optimum use of what your society members have to offer? 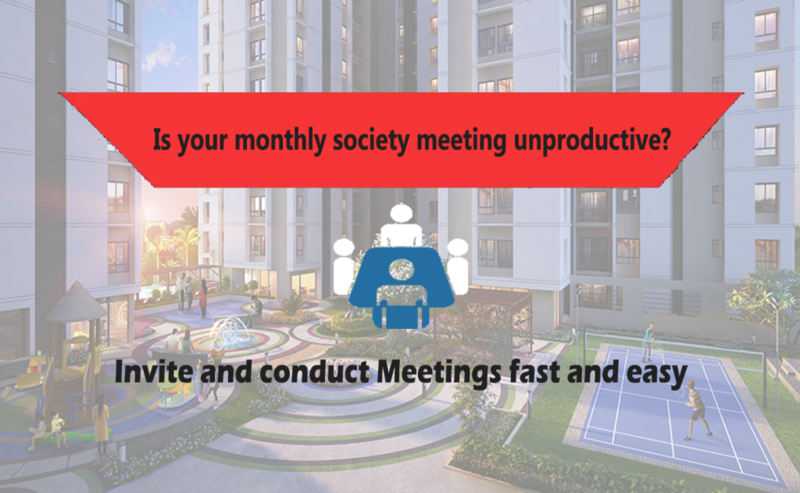 Staying connected with society members, sharing information and grievances is now possible at your fingertips, in a matter of minutes! 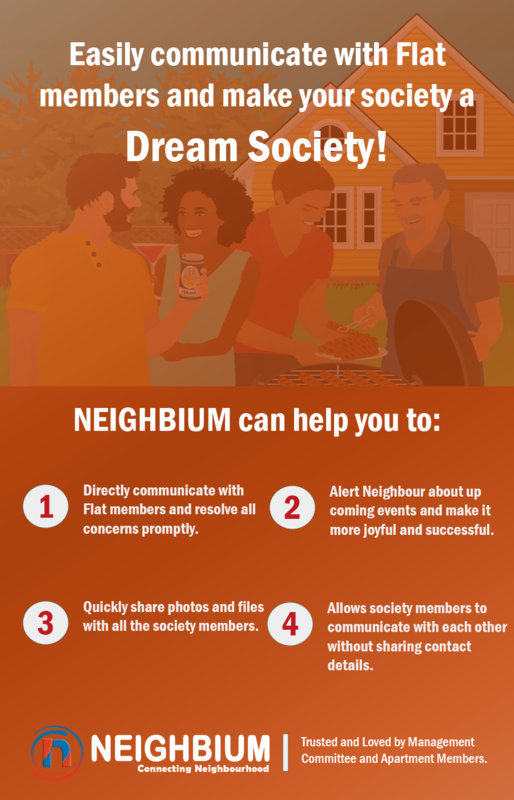 With Neighbium, communicate with your neighbours online and build a happier, safer and stronger community. For every problem, there is one practical solution-Communication. However in this ever pulsating lifestyle and the hustle and bustle of everyday life, one finds it extremely difficult to take out time and seek quick solutions to these problems. 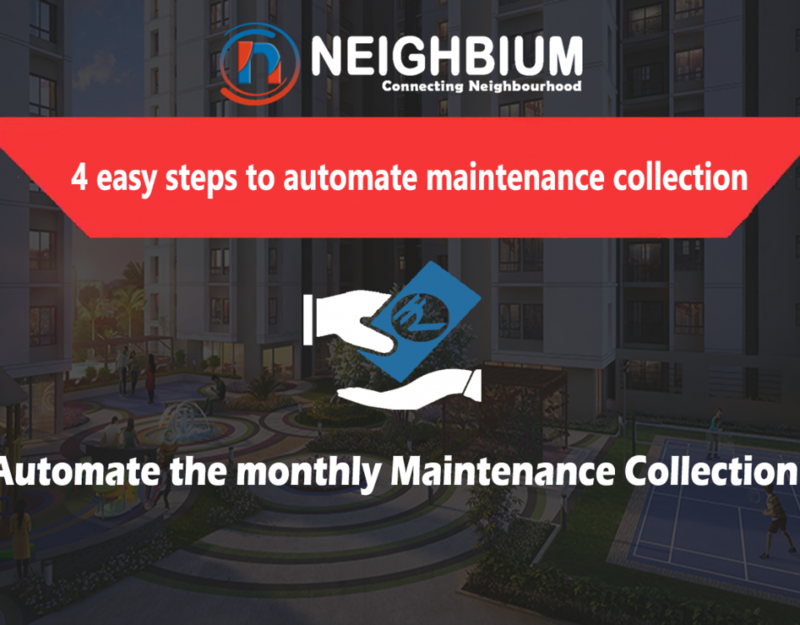 These problems may be the ones that you are facing every single day as a member of a residential society. It could be an over-flowing water tank of your building or a leaking pipeline or may be the issue of poor lighting in your society or the illegal entry of hawkers in the society. It could be anything under the sun that requires the intervention of the society management and other higher authorities. With Neighbium, it is now possible to create groups of members and discuss your concerns on a larger common platform with a larger audience. 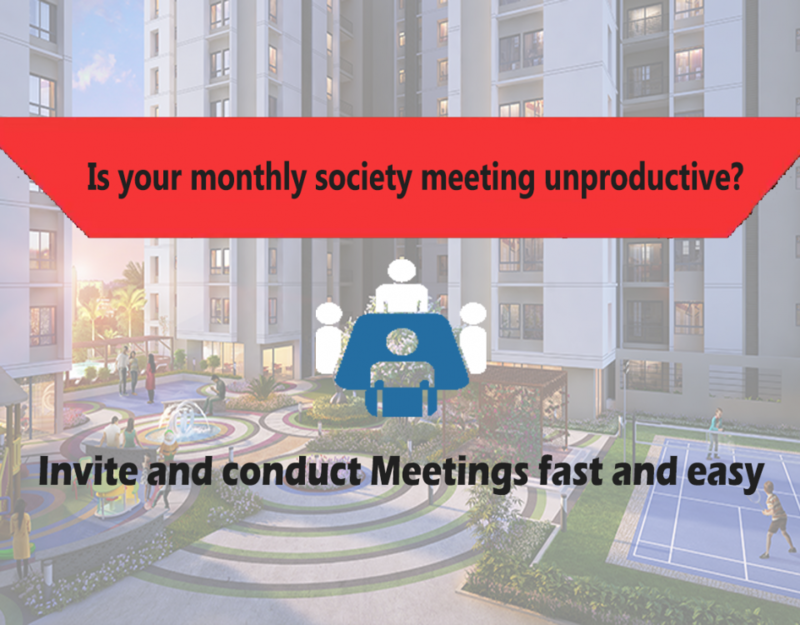 This feature helps you to deal with issues that are not just specific to you as one society member, but something that pertains to the entire society and needs the involvement of all the members. These groups help in sharing of grievances, point of views, solutions etc. all under one umbrella and helps reach a conclusion/solution much sooner than it would have taken for one individual society member. Life Simplified! With Neighbium it is possible to have inter-society communication too! Our feature allows you to share a platform with members that are not from your society. Chat with members of your neighbouring society. Enrich yourself with ideas and opinions that may be helping them to function better as a society, seek their involvement in festivities and celebrations of your society, understand what are the issues or concerns that societies face in common etc. Like they say, the more the merrier! The more we interact with members of the other societies, the more we will flourish and prosper as a community with increased resources and channels of information. Neighbium provides you the platform where you can directly chat with the management committee and resolve your queries faster. This saves a lot of time, effort and resources of every member of the society. Issues get resolved faster in a more efficient manner. Yes, you heard it right! Neighbium allows you to chat with the Flat members without accessing their mobile numbers. You can access the Neighbium app using your email ID and communicate with management committee and society members. Your mobile number is a personal data that you may not want everybody to have access to. We consider data security and privacy of our users as an extremely crucial aspect and this feature ensures the protection of the society members from unwanted violation of safety norms. Everybody needs good neighbours. With Neighbium, you can anytime chat with society members and eventually you get closer to them. Share your happy and not so happy times. Share your queries, concerns, solutions, wishes and make your society a happier place to live in. 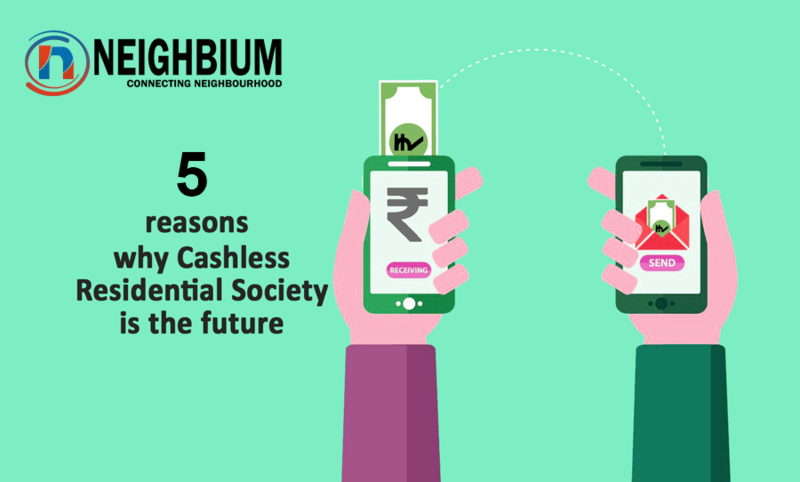 With Neighbium by your side, your dream society is just a click away!